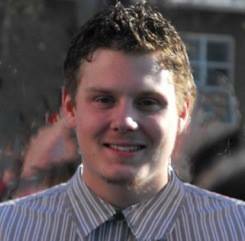 Brandon Strickland of the Annapolis Valley died of a accidental opioid overdose. He was only 19 years old. He is loved and missed by many . 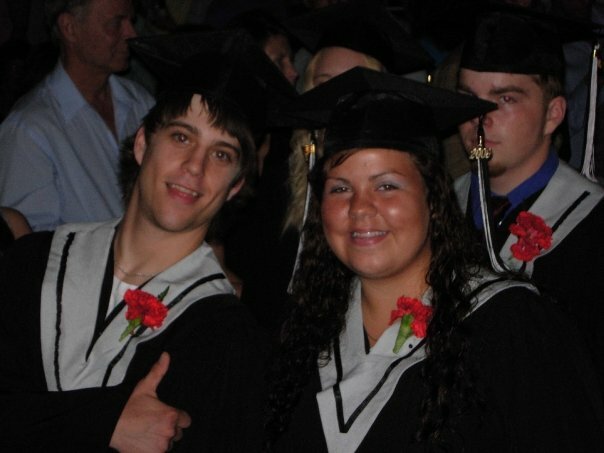 Brandon Wentzell passed Feb 6th 2012 at the age of 19 in Bridgewater Nova Scotia from an accidental hydromorphone overdose. Brianne Ashley passed in Halifax Nova Scotia just before her 21st birthday. Brianne’s mother, Donna, often called Bri “Treasure”. She was certainly that to all of her family and friends. Miss you and Love you Bri. 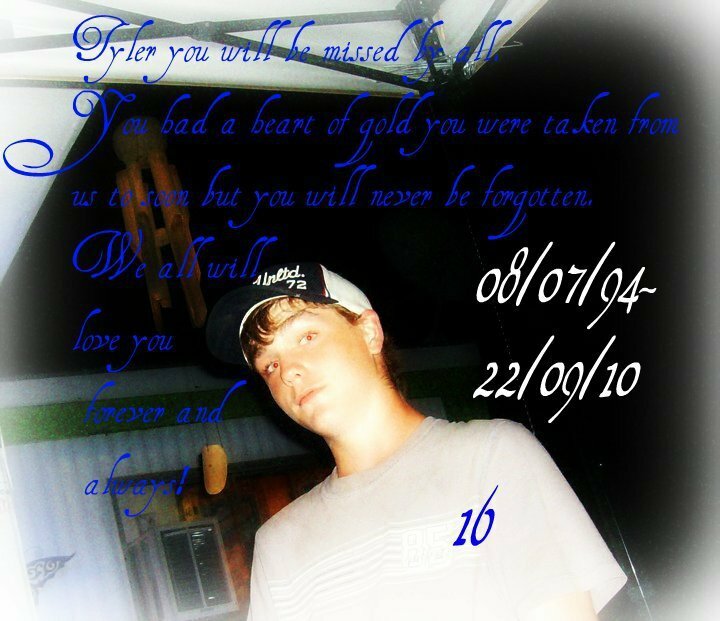 Joshua Ballard passed away Oct 29, 2011 in Bridgewater from an accidental overdose of methadone. 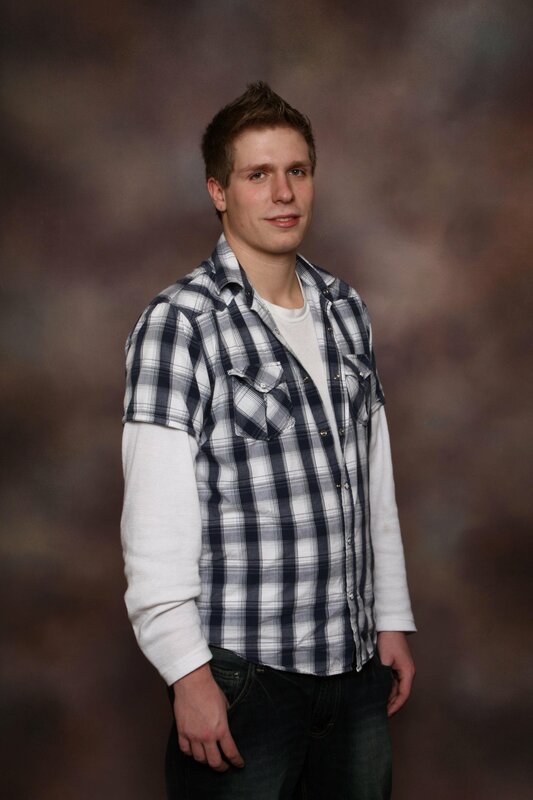 Corey Zwicker of Windsor NS passed away at the age of 23 from an accidental overdose of hydromorphone and alcohol. If you have a family member you would like on the memory wall please email me at amygraves@gpdots.com with a picture and details . Its a sin of what is happeing to all the young people and even some older people around the south shore. If the right people would only step up and take the RIGHT actions so many young lives will be saved and so many could have been. It breaks my heart to have to see pictures of my friends on memory walls but it’s finally being brought up to attention and HOPEFULLY someone will help stop this problem.!! There was just so much more to these young lives . I sit here in tears , as I see their smiles flash across my screen. 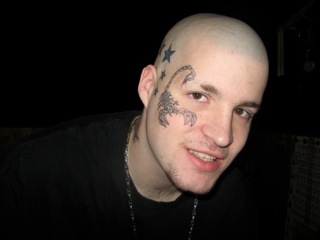 Please add my beautiful son Brandon Werry to the list…He touched so many people’s lives in 1997. In Reader’s Digest and in the Vancouver Province…when he suffered from a severe eating disorder..He even touched Princess Dian’a heart and the Vancouver Canucks. 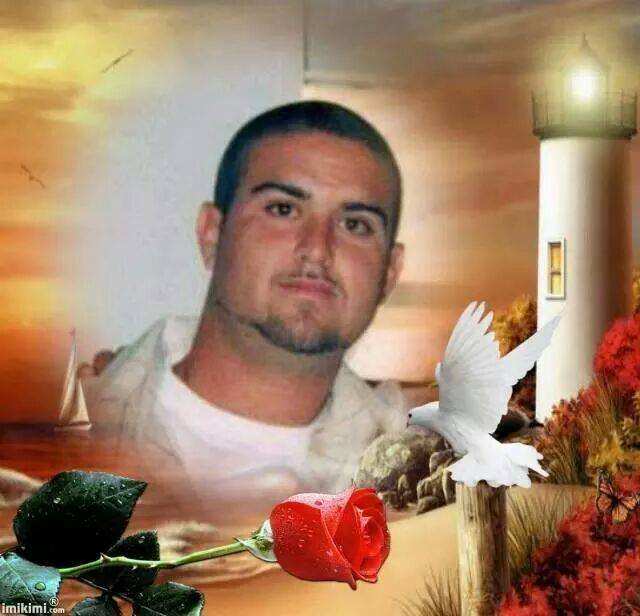 After 3 yrs of hospitalization in 4 different hospitals…and almost dieing…he got better..only to fight an addiction to prescription medications…He died on Sept 8th 2013..of “accidental prescription overdose.”..I am brokenhearted..and so lost without him. 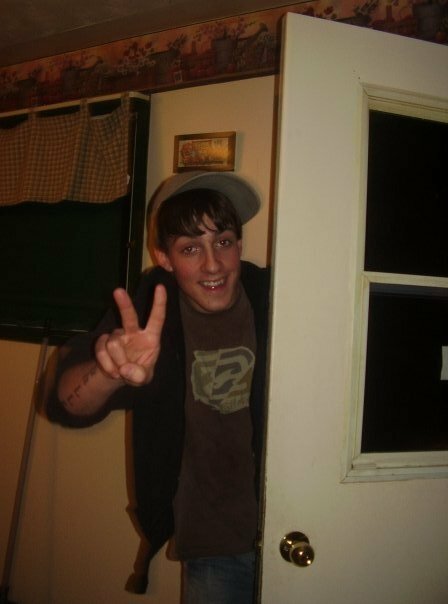 Amy I am just seeing this now..regarding my son Brandon..I have sent you an email with a picture of him…..thank you..I will not rest until changes are made. Brandon would want that.